Find HIPAA Compliance in 2019. While HIPAA legislation is over 20 years old, the serious enforcement of HIPAA laws, which include severe financial penalties, have really only been handed out for about the last 5 years. In fact, the Office of Civil Rights (OCR) recently boasted that 2018 set an all-time record for HIPAA enforcements. That included 10 settled cases that together totaled $28.7 million. Last year's total even surpassed the previous record from 2016 for $23.5 million, an increase of 22 percent. 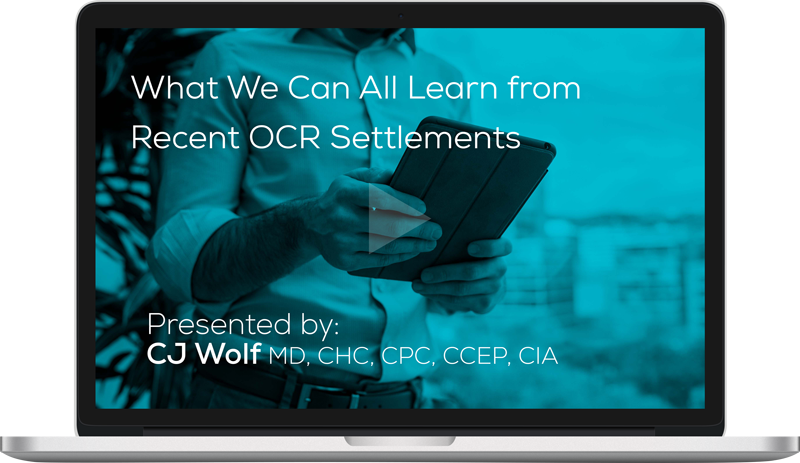 Additionally, OCR also completed the largest individual HIPAA settlement in history of $16 million with Anthem, Inc., representing a nearly three-fold increase over the previous record settlement of $5.5 million, set in 2016.